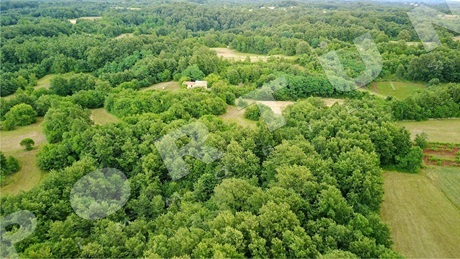 This secluded estate offers peace and quiet typical for the central Istria. 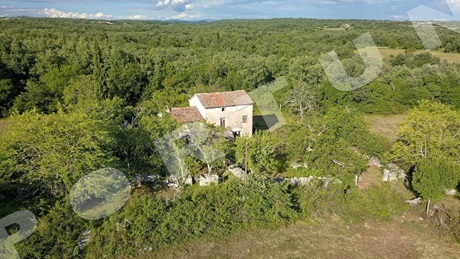 Property consists of stone house surrounded by building and agricultural land. 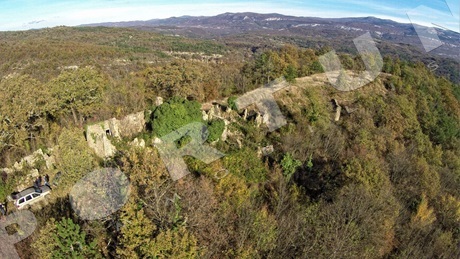 In the central part of Istria, just a few kilometers from the renaissance town Svetvincenat lies this old country estate. It is assumed that the old stone house measuring 120 sqm, was built during the 19th century. Most of the estate is located within the boundaries of the building area. 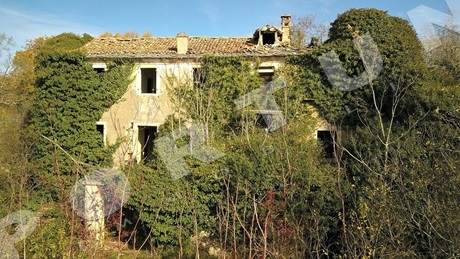 This house with olive grove is located in quiet and idyllic setting in the vicinity of Rovinj. The house whose area is 63,53 sqm, was built in the 80s of the 20th century and renovated in 2006-2008. 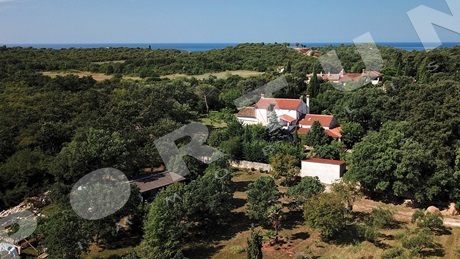 This rural estate with a big plot is located in the vicinity of Žminj. 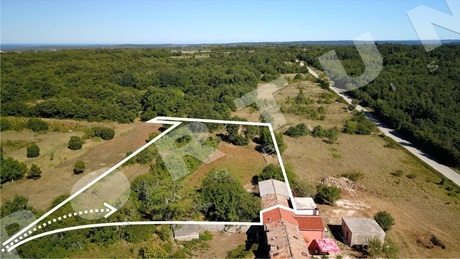 The property includes an old house with service buildings, building plot with 4.370 m2 and land outside the building area with 32.750 m2. This beautifully restored old country estate is located in quiet and idyllic setting near Rovinj. The total land area including the footprint of the buildings amounts 11.528 sqm. 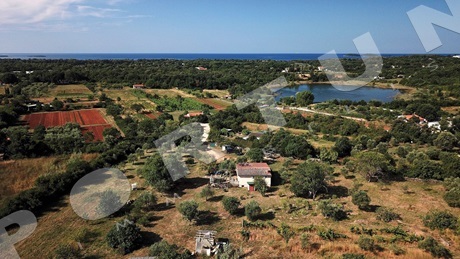 A rare investment opportunity to buy an entire village in central Istria situated just 45 minutes from Pula, Rovinj and Poreč. 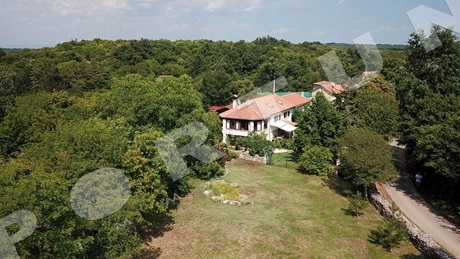 It is located on a hilltop with stunning views on the mountain Učka and valleys. The village consists of two detached houses and a long attached house. Covered area: 324m2. Land area 107.941m2. This old country estate lies in quiet and idyllic setting near Žminj. The main house whose area amounts to 440 m2, was most probably built in 1830. The total land area amounts 4.398 m2.